Surprisingly delicious and without burn for 50% alcohol content. This… has replaced my daily sipper! (Glenfiddich 19). It’s so well balanced it’s hard NOT to like. It’s an amalgam of flavors from all parts of Scotland that entertains the tongue without wearing it out. Fan-freakin-tastic dram! Previous Post The Glenlivet Adventure in DC!! A wonderful bottle – and I’m proud to have mine signed by its creator, Jim McEwan. He came to Tassie to run a talk and tasting – amazing night! Was it a tasting in Scotland? I know Scotch and myself can’t wait to take a trip over there. 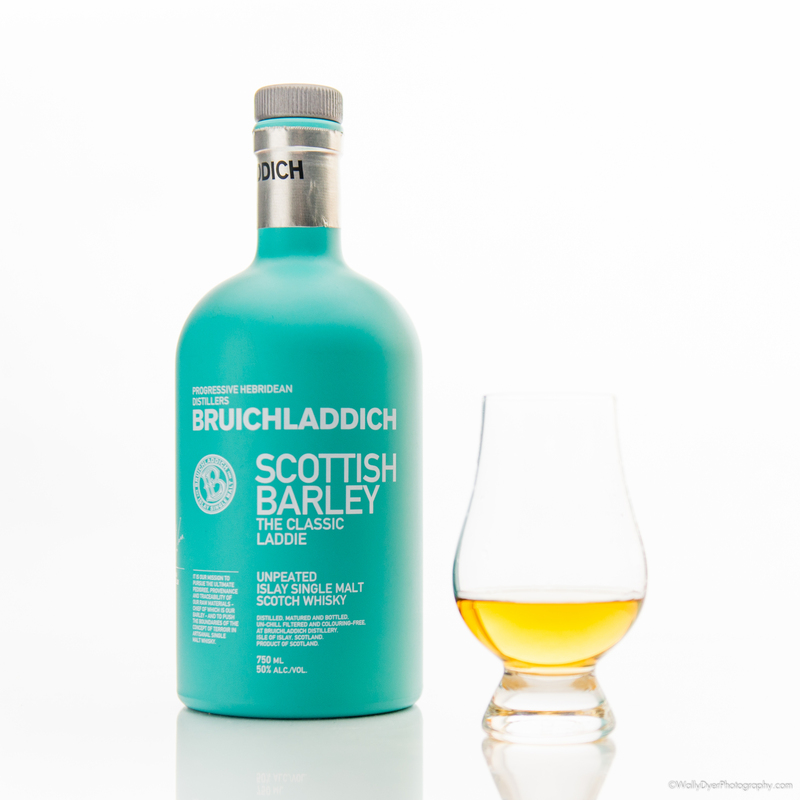 It’ll be awesome if it’s easy to meet the folks directly responsible these amazing drams! No, Jim actually came here, to Tasmania (Australia) earlier this year. I was lucky to make it along to the event in Hobart. An absolutely fascinating man. Although I did travel to Scotland earlier this year and went to a variety of Islay and west coast distilleries – and loved every minute of it!